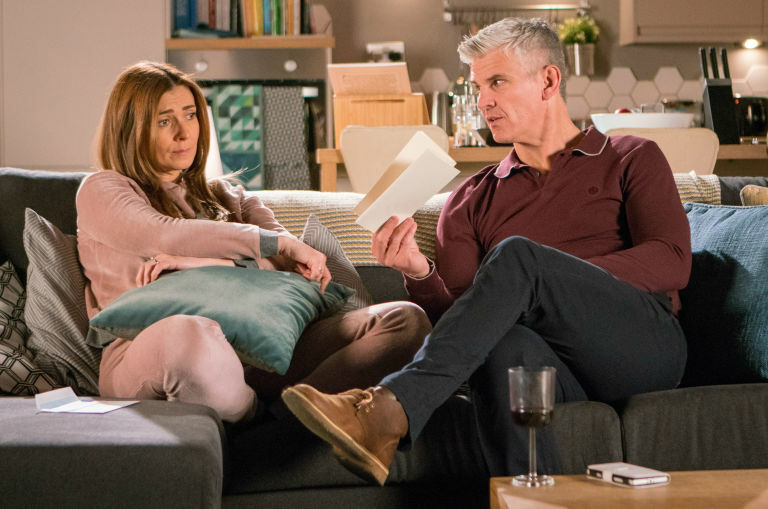 Aidan Connor's family are about to be dropped two bombshells in tonight's episode of Coronation Street. Michelle and Carla are set to go through Aidan's belongings in the knowledge that Johnny won't be able to do it himself. 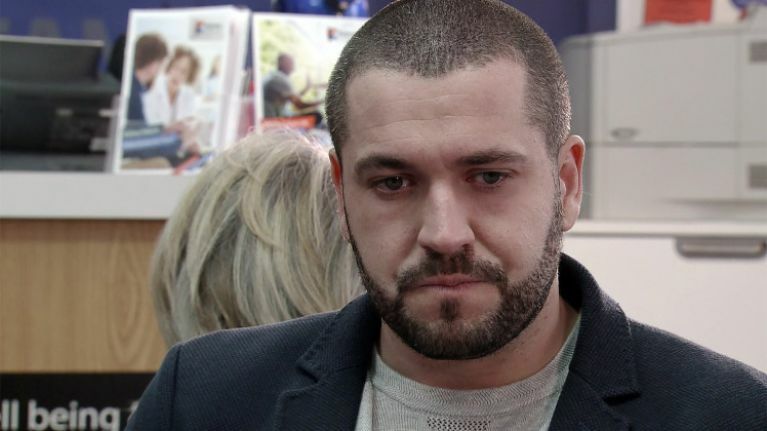 Shayne Ward, who plays Aidan, exited the soap last week following devastating scenes as he sat surrounded by people in the Rovers Return, eventually moving to his flat where he broke down. The episode ended without showing Aidan's death by suicide. Tonight, Michelle and Carla take on the task of going through Aidan's belongings, only to discover two pieces of information they hadn't been previously aware of. The first is that Aidan's last wishes include leaving the factory, Underworld, to Alya Nazir - a decision that will no doubt upset much of Aidan's family. 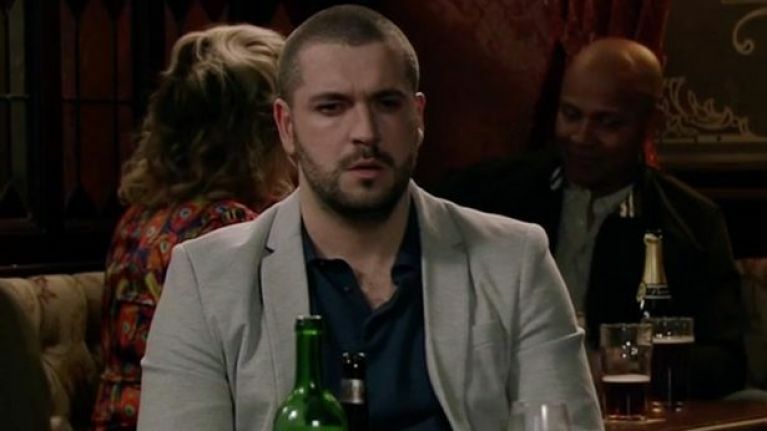 While this aspect of the will had already been revealed last week, tonight's episode of the soap also sees Michelle discover another item in Aidan's belongings that she wasn't expecting to find. She comes across a letter that Aidan had sent to Johnny saying 'I'm sorry, love Aidan,' suggesting that he had planned to take his own life a long time before he did. Aidan was previously seen posting the letter and eventually intercepting it before it could be read when he discovered that Carla needed a kidney. Coronation Street continues tonight at 7.30pm.